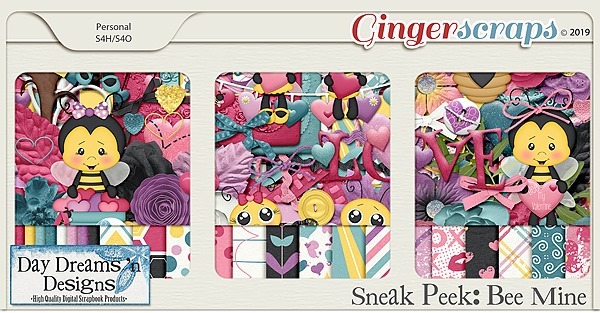 New Product Sneak Peek & 2018 Freebies – 1 freebie(s)? The Brittany Script by Sronstudio – 1 freebie(s)? Molly Sans C PERSONAL by Måns Grebäck – 1 freebie(s)? Rainbow Dreams – Personal Use by Typhoon Type – Suthi Srisopha – 1 freebie(s)? The Heart Chakra by Misti’s Fonts – 1 freebie(s)? Skaldsong by Pixel Kitchen – 1 freebie(s)? Ballotine by Pixel Kitchen – 1 freebie(s)? SlenderThin by HandletterYean – 1 freebie(s)? Questa Whitte by Creatype Studio – 1 freebie(s)? Minimalist Script by Redy Studio – 1 freebie(s)? Miguela Script by Redy Studio – 1 freebie(s)? Bondi Sans DEMO Rough by Redy Studio – 1 freebie(s)? Restacts DEMO by Redy Studio – 1 freebie(s)? 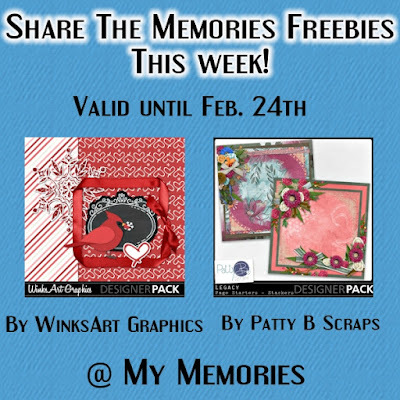 Share the Memories Freebies for February 18 – 24 – 1 freebie(s)? Hyge & freebie – 1 freebie(s)? Retwisted by Youssef Habchi – 1 freebie(s)? Rainbow Dreams by Typhoon Type – Suthi Srisopha – 1 freebie(s)? Mollywood by StereoType – 1 freebie(s)? Monday Vibes by Sronstudio – 1 freebie(s)? Tuesday Vibes by Sronstudio – 1 freebie(s)? Takota by Khurasan – 1 freebie(s)? Fontrust by Khurasan – 1 freebie(s)? Fontjek by Khurasan – 1 freebie(s)? Silver Pen by Suzuran San – 1 freebie(s)? Rapha Talia by Ardyana Types – 1 freebie(s)? Anthem Nasney by cove703 – 1 freebie(s)? Brotha Script by Khurasan – 1 freebie(s)? Dinasty by Billy Argel – 1 freebie(s)? Magic Touch by Billy Argel – 1 freebie(s)? Millanova by Pen Culture – 1 freebie(s)? Ultimate Class by PutraCetol Studio – 1 freebie(s)? Insta Story Signature by blue studio09 – 1 freebie(s)? Beautiful Lovina by Alit Design – 1 freebie(s)? Dealova by Zulfikar Ali – 1 freebie(s)? Nalytha by MJB Letters – 1 freebie(s)? Chapline by Ditoollis Project – 1 freebie(s)? Chamille by Andhi Yulianto – 1 freebie(s)? Cinema Capitol by Woodcutter – 1 freebie(s)? Steam Punk Flyer by imagex – 1 freebie(s)? Airside Sans by HENRIavecunK – 1 freebie(s)? Bitcrusher by Typodermic Fonts – 1 freebie(s)? Qonquer by Pen Culture – 1 freebie(s)? 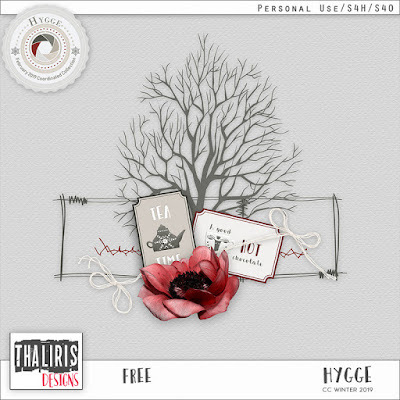 Hai Eisya by PutraCetol Studio – 1 freebie(s)? Roll Accurate by Chequered Ink – 1 freebie(s)? Barna Break by Woodcutter – 1 freebie(s)? Scratch Night Team by Woodcutter – 1 freebie(s)? The Estampada by Woodcutter – 1 freebie(s)? Dirty Rock by PutraCetol Studio – 1 freebie(s)? Afterhours by Woodcutter – 1 freebie(s)? B-Team by Woodcutter – 1 freebie(s)? Random Brush by Atjcloth Studio – 1 freebie(s)? Blackdeath by Masdika Studio – 1 freebie(s)? Splatch by imagex – 1 freebie(s)? Kids Zone by Figuree Studio – 1 freebie(s)? Go Banana by Polah Type – 1 freebie(s)? Natural Toons by Darrell Flood – 1 freebie(s)? 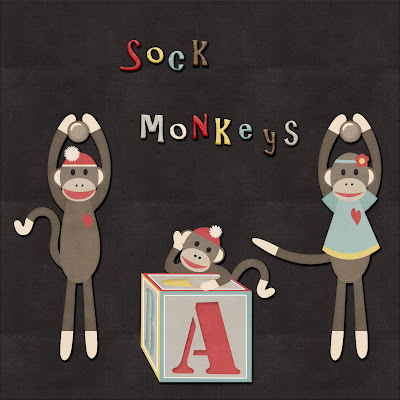 Letter Kids by Good Java Studio – 1 freebie(s)? Go Frog by Polah Type – 1 freebie(s)? 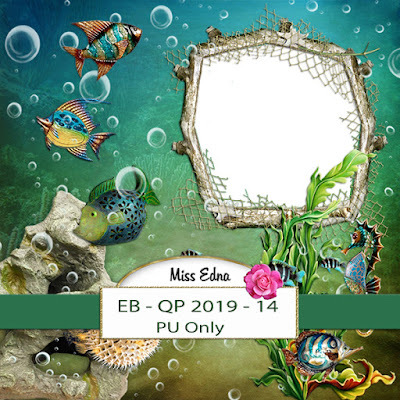 Miss Chalkboard by Darrell Flood – 1 freebie(s)? Quirky Cat by Darrell Flood – 1 freebie(s)? Super Tasty by Darrell Flood – 1 freebie(s)? Delicious Scrawl by Darrell Flood – 1 freebie(s)? Nachel Victoria by HandletterYean – 1 freebie(s)? Wandertucker by Typefar – 1 freebie(s)? Bluck Amorhies by Inopatype – 1 freebie(s)? Dhuki Minerwo by Inopatype – 1 freebie(s)? Skyfont by Robin Campistron – 1 freebie(s)? Nsteel by hati – 1 freebie(s)? Slick by hati – 1 freebie(s)? Pasatona by Typefar – 1 freebie(s)? Passionate Relationship by Vladimir Nikolic – 1 freebie(s)? Speed Racing by Vladimir Nikolic – 1 freebie(s)? Velekom by CS – 1 freebie(s)? Block Factory by Nodho Estudio de diseño – 1 freebie(s)? Princess Saves You by Chequered Ink – 1 freebie(s)? 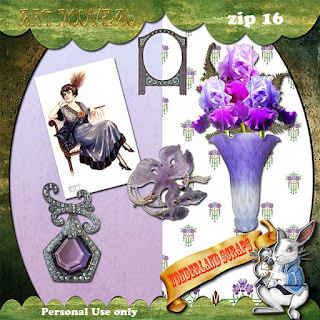 Violette by Nur Kholis – 1 freebie(s)? Soulter by MJB Letters – 1 freebie(s)? Spydolls by semuthitam – 1 freebie(s)? Pindow by Typefar – 1 freebie(s)? Margareth by onep 99 – 1 freebie(s)? Mallory Quon by Zuzulgo Studio – 1 freebie(s)? Hamilton by Lettersiro Studio – 1 freebie(s)? 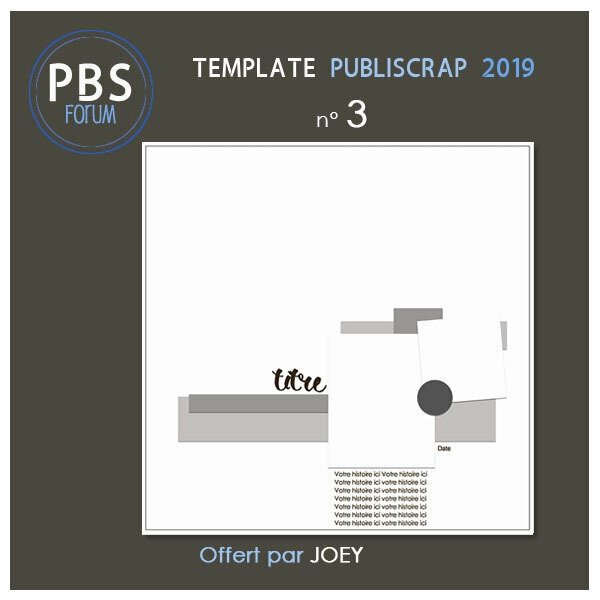 John Austiney by Figuree Studio – 1 freebie(s)? Saputra by Arsy Creative – 1 freebie(s)? 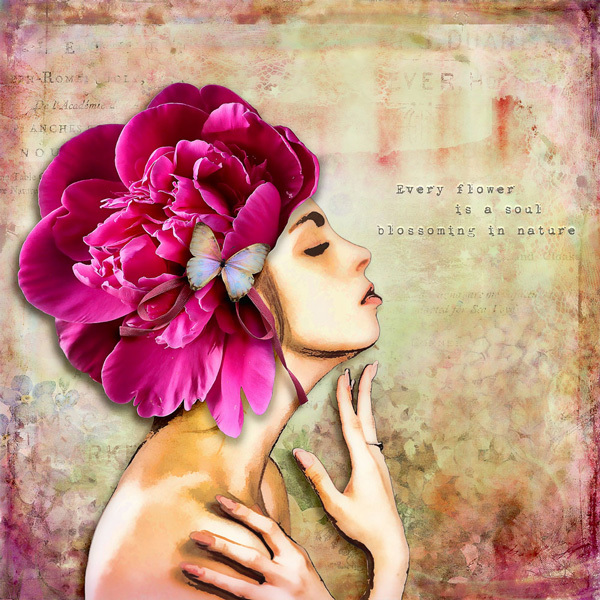 Hamillton Two by Ardyana Types – 1 freebie(s)? 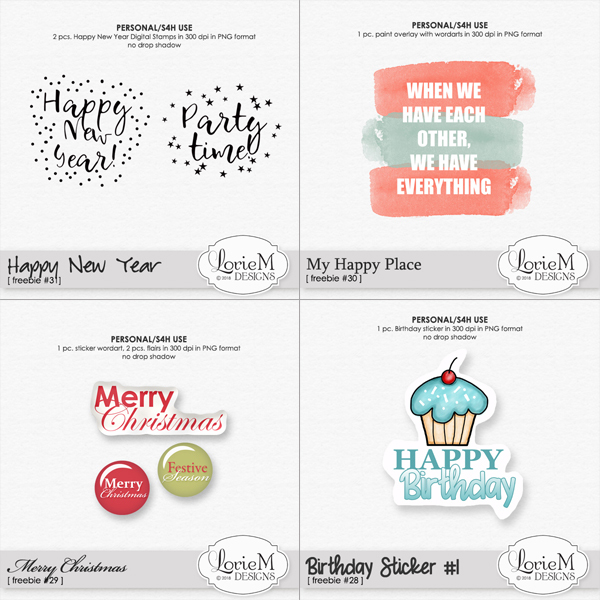 Delightful by Mr Letters – 1 freebie(s)? Aleysia by Ghazi Humam Fauzan – 1 freebie(s)? Handley by Creative LAB – 1 freebie(s)? Melodya Chatrina by cove703 – 1 freebie(s)? Equalizer Script by Ridha Furqan Ananda Nasution – 1 freebie(s)? Delthami by Bexxtype – 1 freebie(s)? Darcey Oliver by Eldertype Studio – 1 freebie(s)? Hello Eisya by PutraCetol Studio – 1 freebie(s)? Deflecting by creaditive – 1 freebie(s)? The Rottary by MJB Letters – 1 freebie(s)? East Blue by sixtwenty studio – 1 freebie(s)? Running by Vladimir Nikolic – 1 freebie(s)? Complained by Vladimir Nikolic – 1 freebie(s)? Mechanismo by Vladimir Nikolic – 1 freebie(s)? Pencil Letters by Vladimir Nikolic – 1 freebie(s)? Theygi by D&K_Project – 1 freebie(s)? Caballito by Woodcutter – 1 freebie(s)? Zayd by Zayd Alzein – 1 freebie(s)? Sunday Holiday by semuthitam – 1 freebie(s)? Refresh by Michael Mervinetsky – 1 freebie(s)? Refresh bonus by Michael Mervinetsky – 1 freebie(s)? Menge by Vladimir Nikolic – 1 freebie(s)? Volder by Good Java Studio – 1 freebie(s)? Ampersand by Woodcutter – 1 freebie(s)? 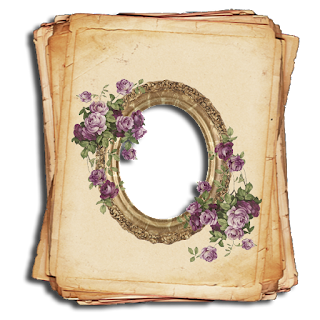 Gothic Manus by Woodcutter – 1 freebie(s)? España by Woodcutter – 1 freebie(s)? Keilla by Lettersiro Studio – 1 freebie(s)? 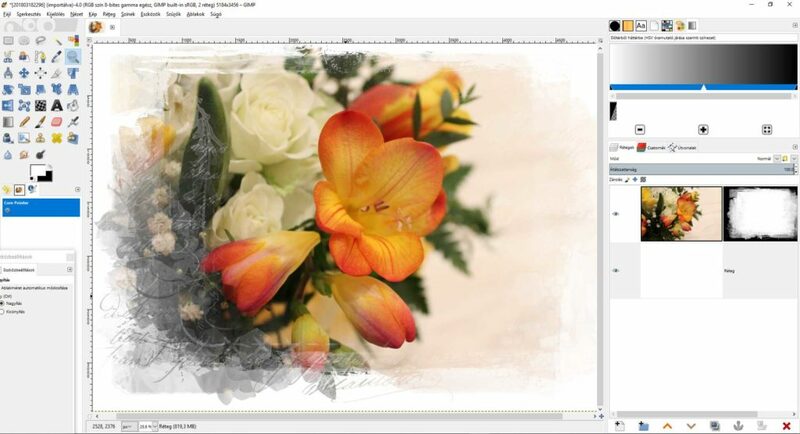 Smally Rose by sixtwenty studio – 1 freebie(s)? Jallarre Script by sixtwenty studio – 1 freebie(s)? The Brawn by Faqih Fawaji – 1 freebie(s)? Delissa Script by Seno Aji – 1 freebie(s)? Magzwell by Ardian Nuvianto – 1 freebie(s)? Rockstar by Andhi Yulianto – 1 freebie(s)? Viktoria Serif by Figuree Studio – 1 freebie(s)? 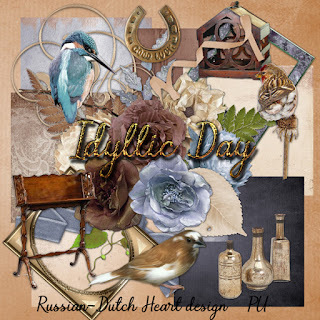 Romantice by MJB Letters – 1 freebie(s)? Sudoku by Vladimir Nikolic – 1 freebie(s)? Slondok by Growonk – 1 freebie(s)? Beside by Hedi Miftah – 1 freebie(s)? Moyudan by Beary – 1 freebie(s)? Sage Sans by sage – 1 freebie(s)? 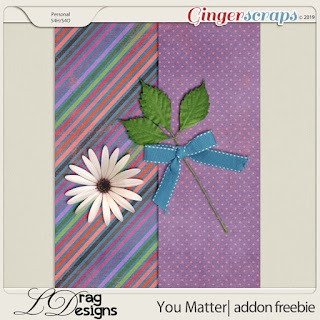 Stripes and Ribbons by Joseph Dawson – 1 freebie(s)? Go Peanut by Polah Type – 1 freebie(s)? Boulder by Angin Studio – 1 freebie(s)? Hansville by Nanda Hardiansyah – 1 freebie(s)? Loka by Faqih Fawaji – 1 freebie(s)? El Dorado by monocotype – 1 freebie(s)? Priandhani Prime by priandhani – 1 freebie(s)? Brack by Faqih Fawaji – 1 freebie(s)? Guttentag by Mohamad Fahrul Anggoro – 1 freebie(s)? JakAs by D&K_Project – 1 freebie(s)? Anoma One by Ignatius Giwan – 1 freebie(s)? 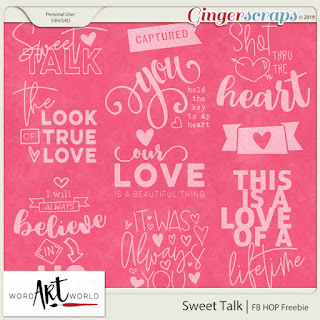 Sweet Pancake by Locomotype – 1 freebie(s)? 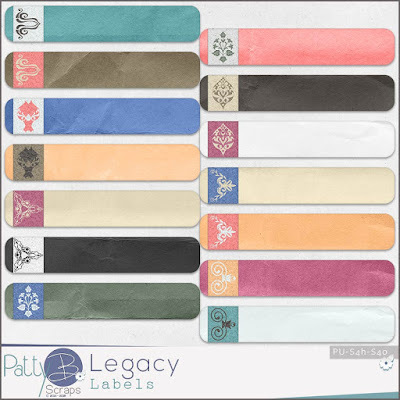 Sottalica by mightype – 1 freebie(s)? Sandiaga by Haris Prawoto – 1 freebie(s)? Boldline by PutraCetol Studio – 1 freebie(s)? Allexandrea by Unicode Studio – 1 freebie(s)? Circus Manerus by Woodcutter – 1 freebie(s)?